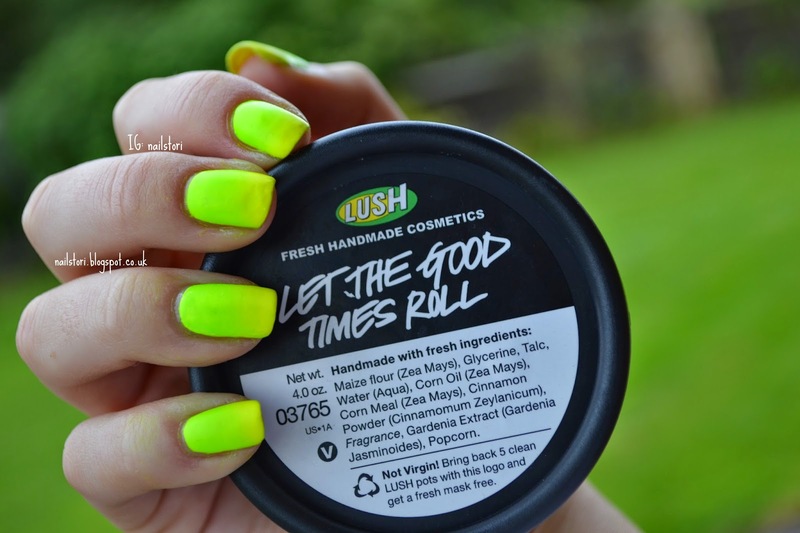 Today’s product of the week is Lush cosmetics face scrub – let the good times roll. It is an exfoliator for the face and I was told is good on dry skin. It contains all natural products apart from a perfume ingredient. If you are a Lush newbie – all their products are made with fresh products and have a best before date. 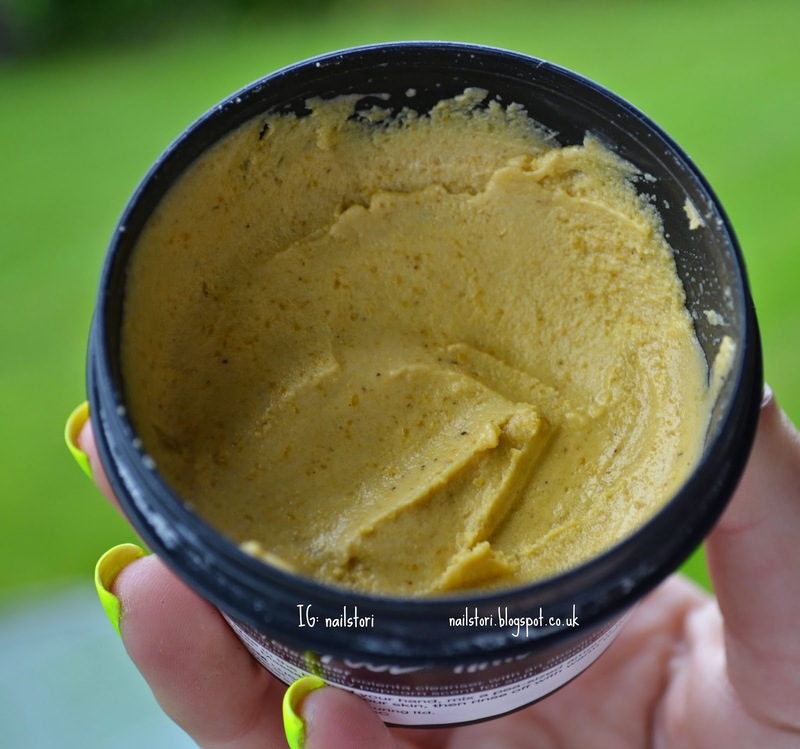 I love the natural ingredients – makes my skin feel great. I use it about three times a week in the shower (so I remember to use it). I rub about a 10 pence piece size into my palm with a little water and exfoliate into my face – not going too crazy to make sure it doesn’t dry my skin out. After my shower I always moisturise to lock in all the lush goodness. I absolutely love the results of this product. I find that other products of theirs work best for oily skin – so this is a great product for those of you with dry skin like me. I was in the store for ages with the shop assistant to find me the best products for my skin, which was great because they actually suit my skin perfectly! So, always ask for help because most of the time they really know their stuff. I find that this scrub reduces any spots that I get from sometimes over moisturising. I have also used this on my boyfriend a few times who has oily skin and it didn’t give him spots – so it isn’t just for dry skin. Also, the pot is lasting me much longer than expected! A little going a long way is such a bonus. I love the concept of the lush cosmetics business – and their fab products reflects this. Ps: these nails are a sneak peak of tomorrows nail post.